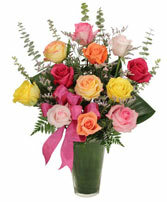 Express your love with this magnificent display of our PREMIUM ECUADORIAN roses!! 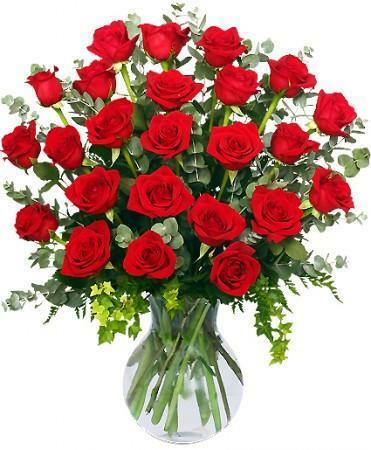 When the message needs to be clear, send beautiful red roses from ADDIE LANE FLORAL. 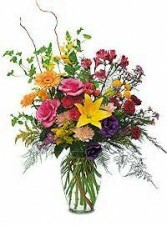 Bright, fun, garden flowers designed in a clear glass cylinder vase, sure to surprise anyone. 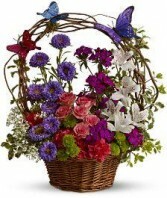 Unique flower bouquet that brings the garden indoors accented with fluttering butterflies.